Description: Glitz Occasions are renowned for their superior style and quality using only the very best materials to make any special occasion even more memorable. 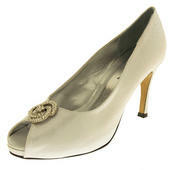 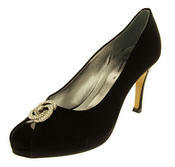 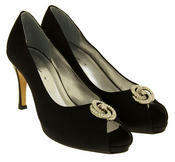 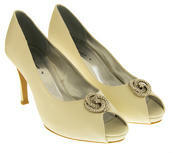 Turn heads in these gorgeous Satin Diamante Peep Toe Court Shoes. 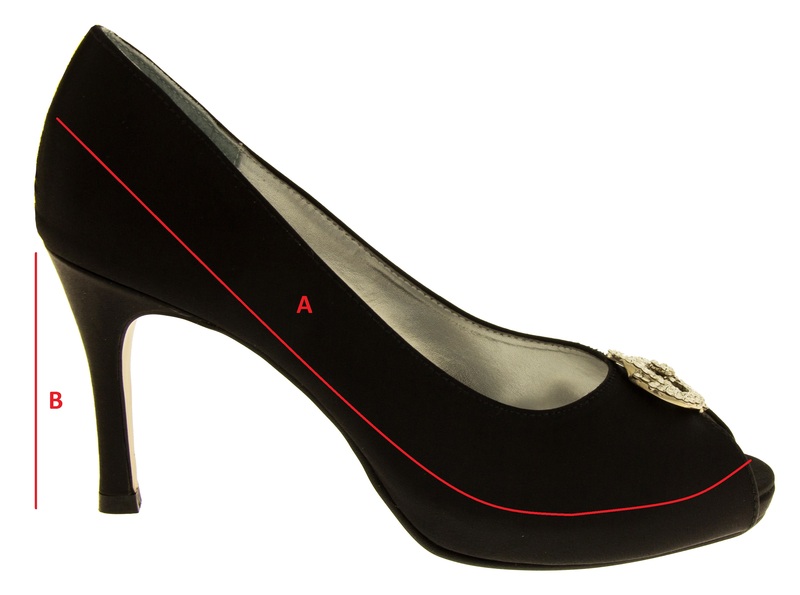 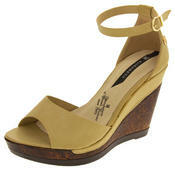 With 3 inch heels and padding to the inner sole, you will find elegance and style mixed with comfort!